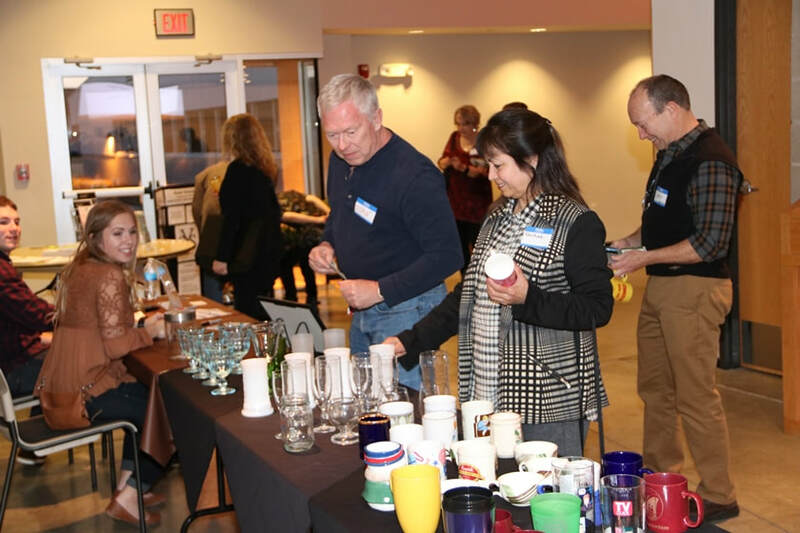 "Toast Your Local Arts Council" on Friday, February 17, 2017 at the CityChurch of Ames [2400 Oakwood Rd. Ames]. 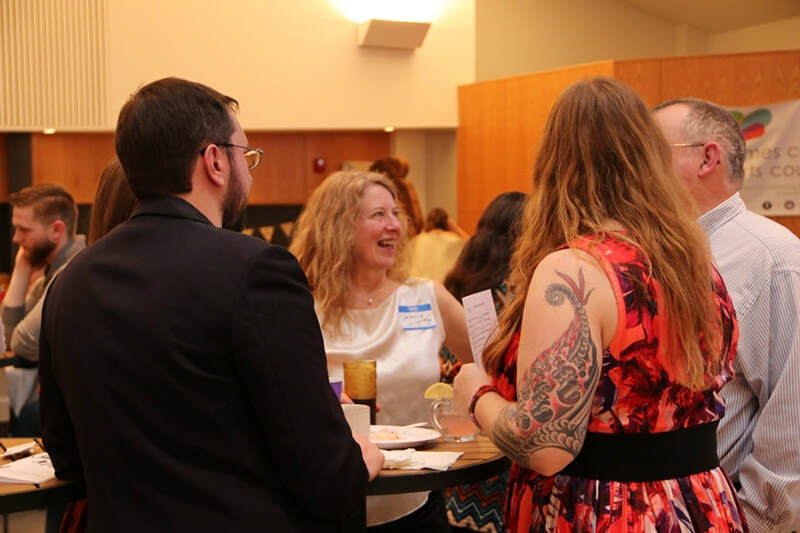 We hope you enjoyed the evening of food, music, and fun, celebrating the arts in Ames and supporting the Ames Community Arts Council. 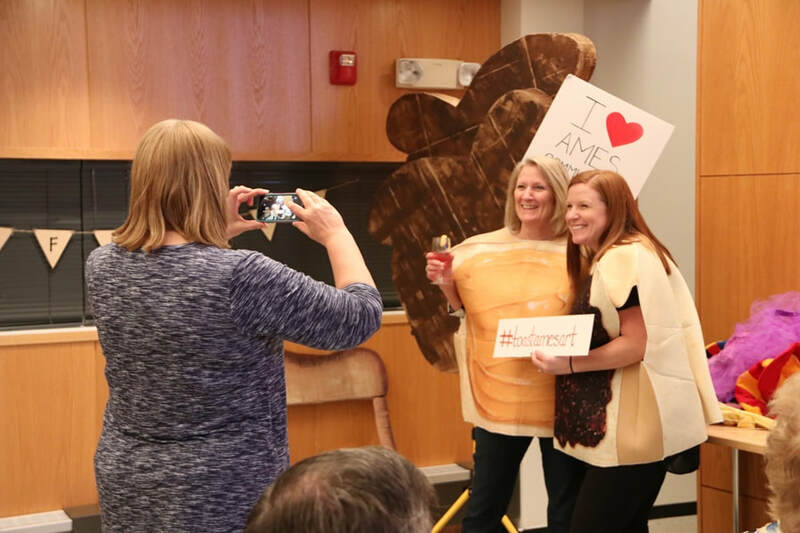 Arts Council Members were highlighted throughout the evening, and everyone was able to enjoy some gourmet toast (and other goodies)! ​Ali Cakes [300 Main St. Ames] for being our ticket outlets for the event. 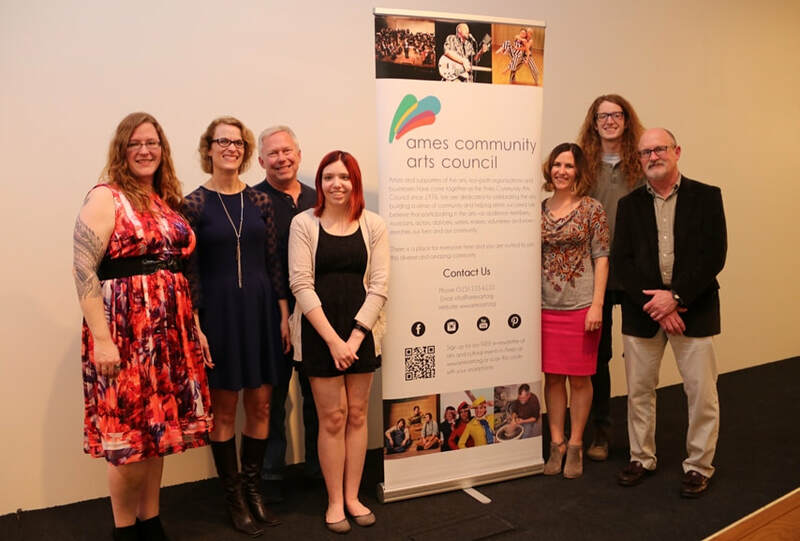 Thanks also for the support of the Ames Convention and Visitors Bureau Community Grant Program and the City of Ames Commission on the Arts (COTA). 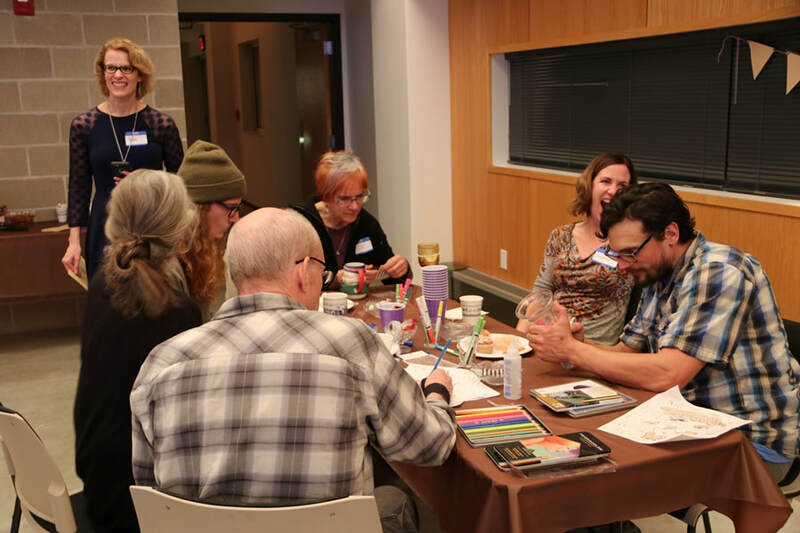 If you would like to be involved in our next fundraising event, please contact the Ames Community Arts Council by calling 515-233-6110 or e-mailing info@amesart.org.